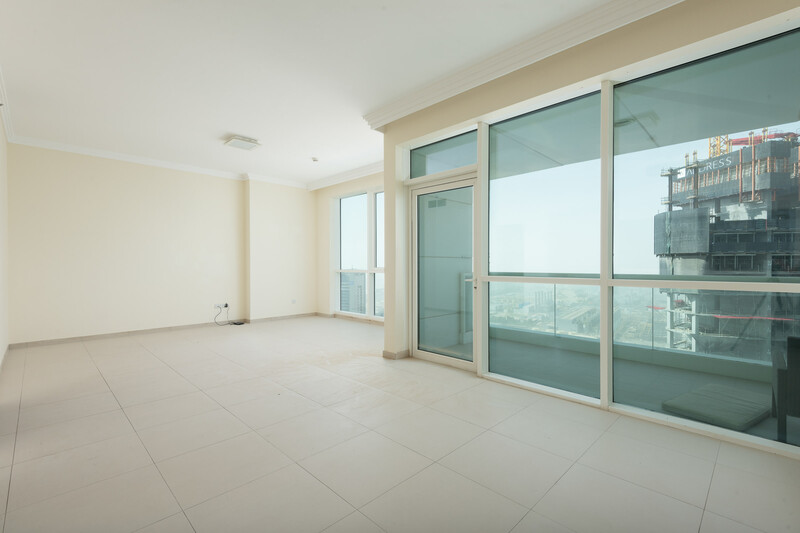 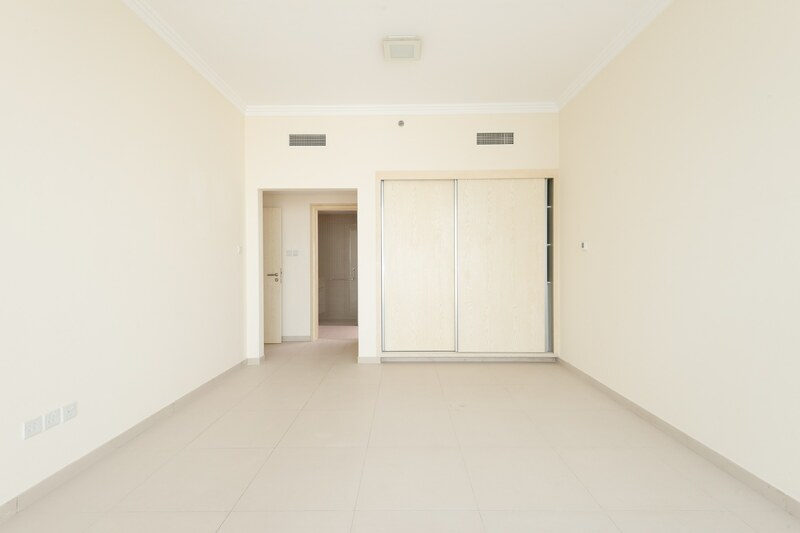 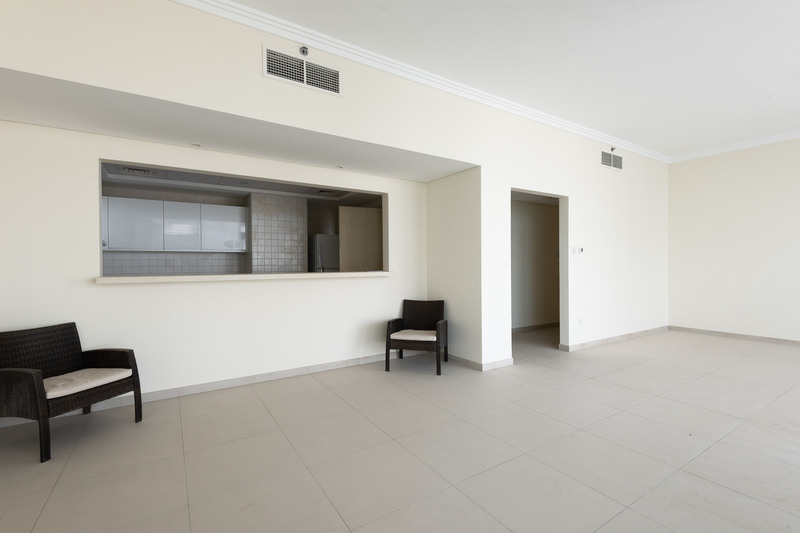 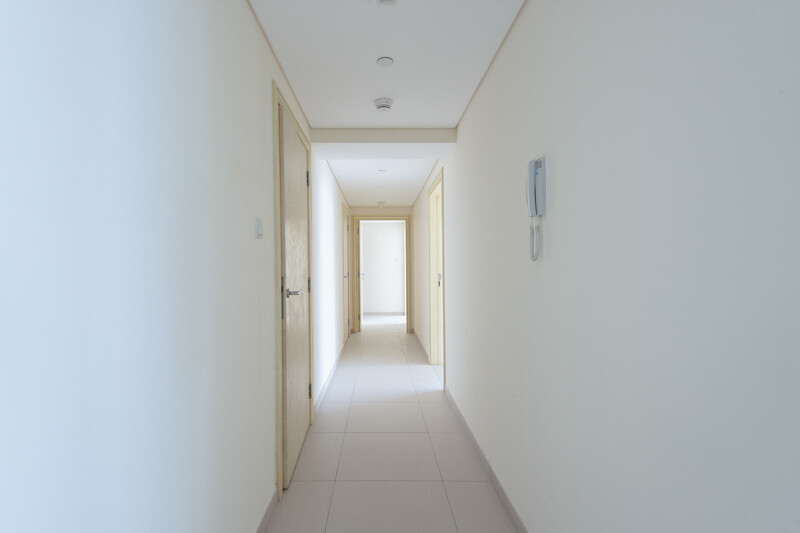 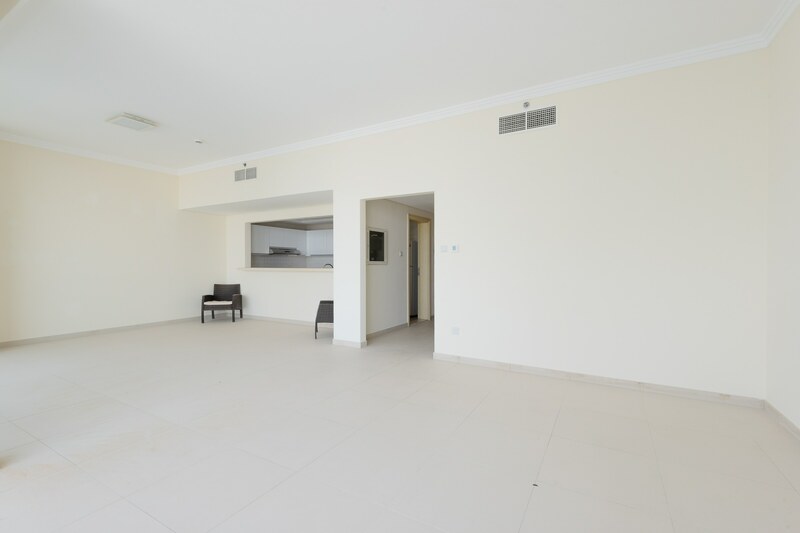 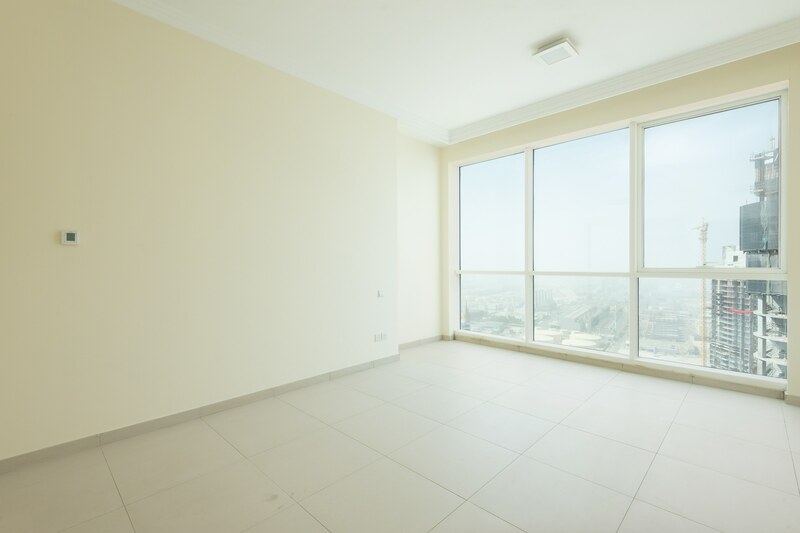 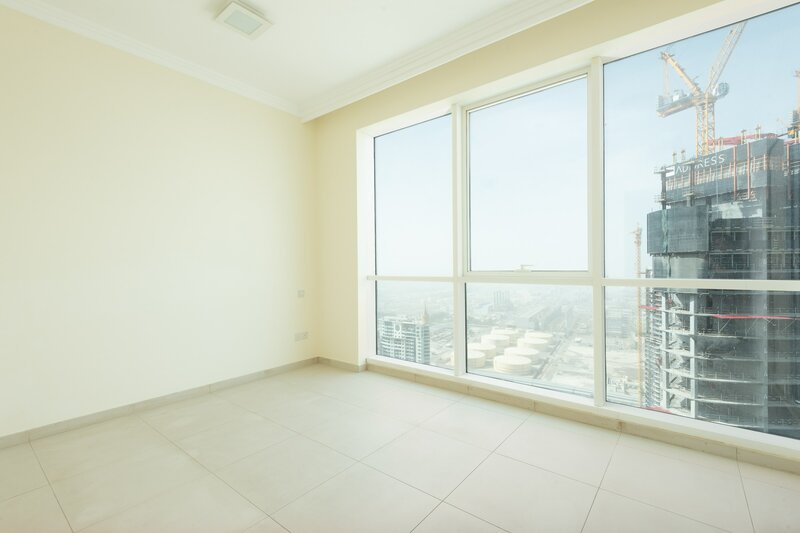 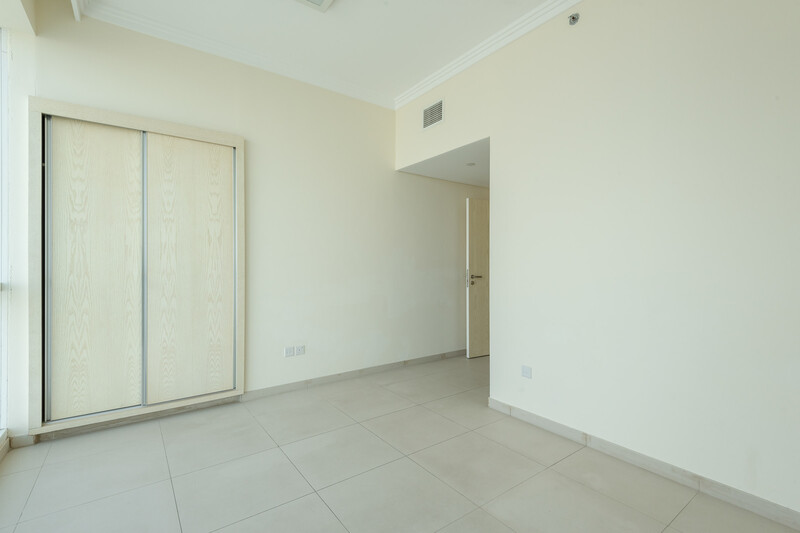 Gulf Sotheby’s International Realty is pleased to offer you this Spacious 2 bedroom + Maid’s room apartment in Al Bateen. 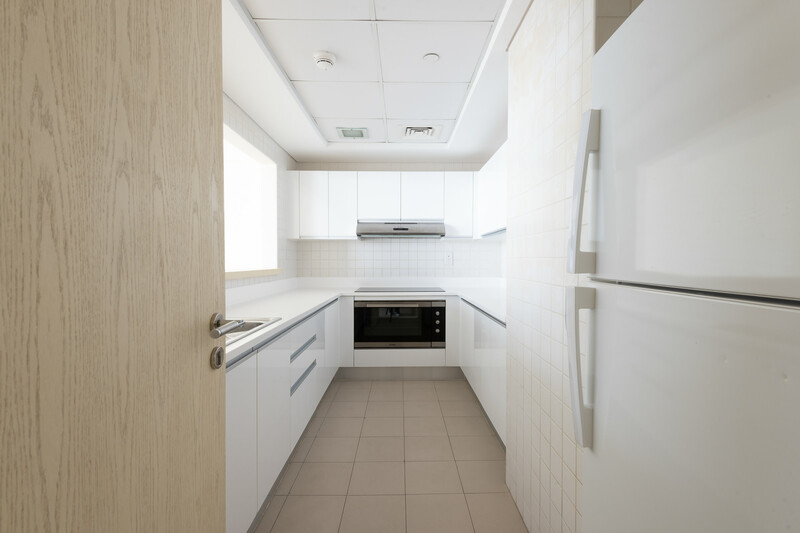 This unit has a fully fitted kitchen. 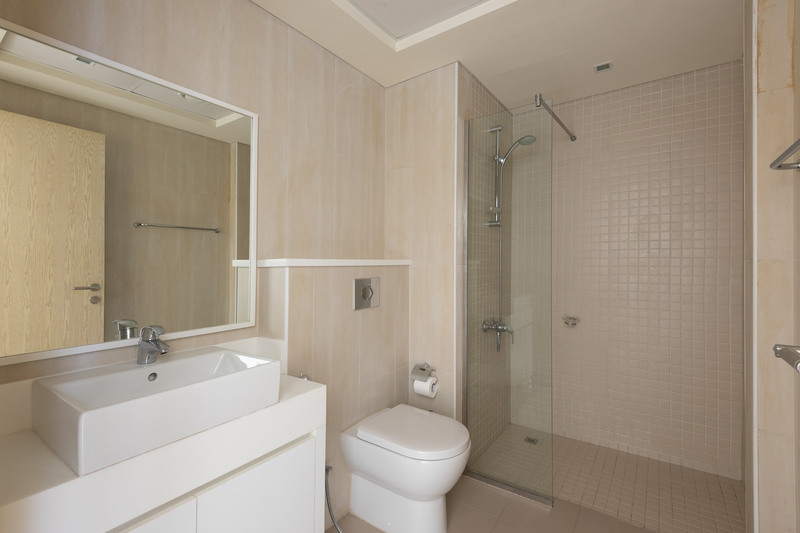 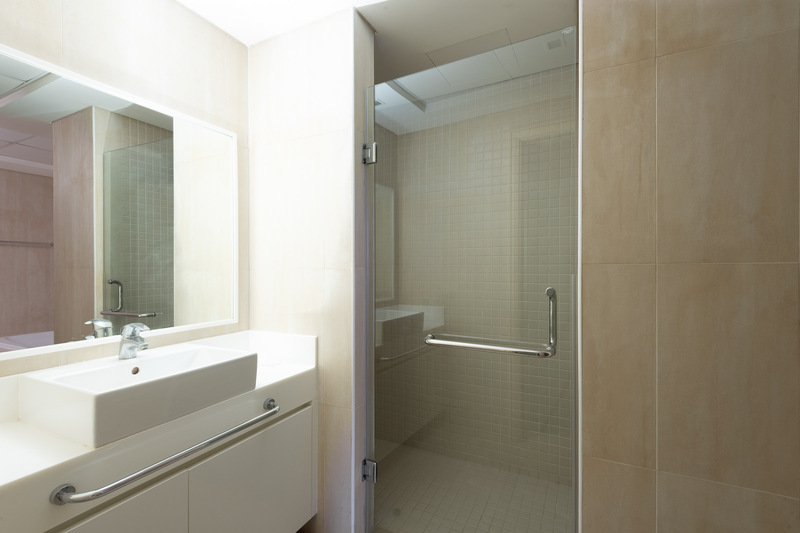 Each bedroom is en-suite and has a built-in wardrobe. 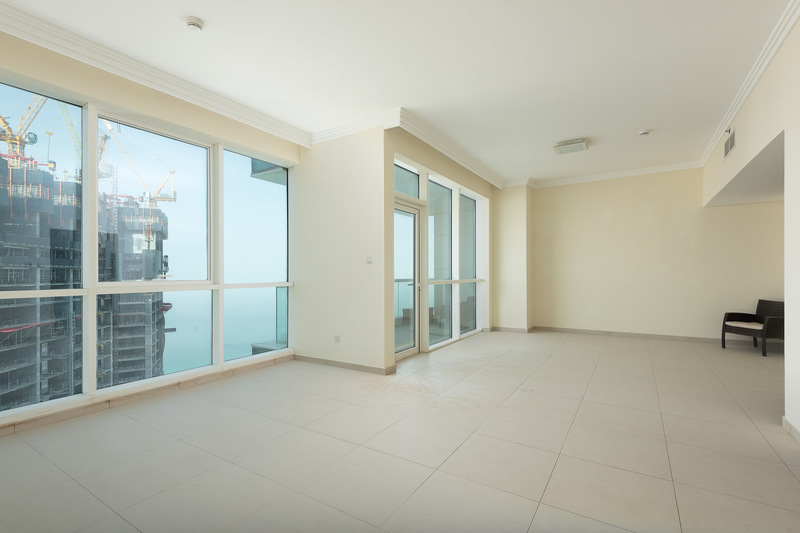 Jumeirah Beach Residence is an upscale seaside living with six residential blocks: Shams, Amwaj, Rimal, Bahar, Sadaf, and Murjan. 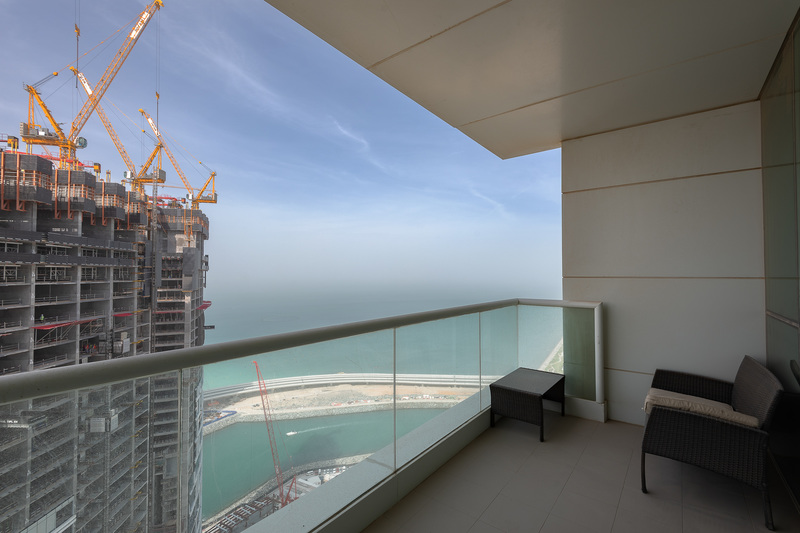 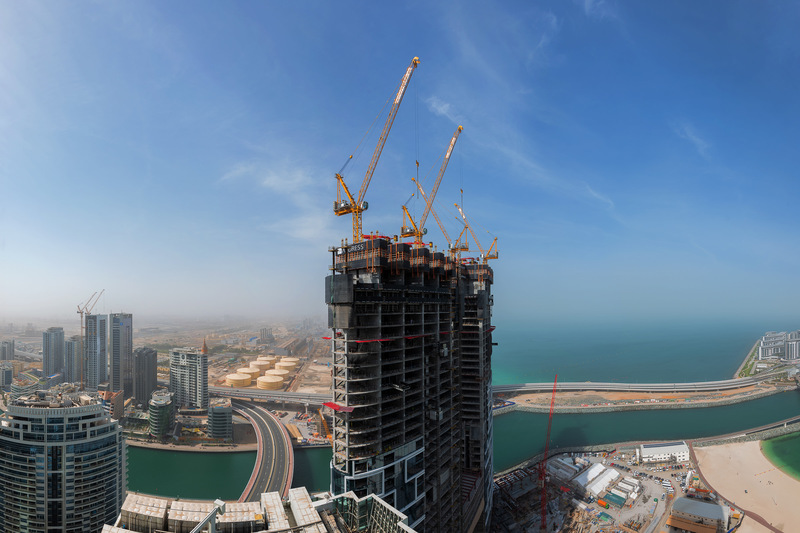 It is home to the famed The Walk at JBR and The Beach, with five-star hotels, branded shops, dynamic watersports and a strip of restaurants popular for al fresco dining.